"I just love to sit in my office and make up ways so they'll write these stupid stories because they are just so stupid, it's awful"
Maine Gov. 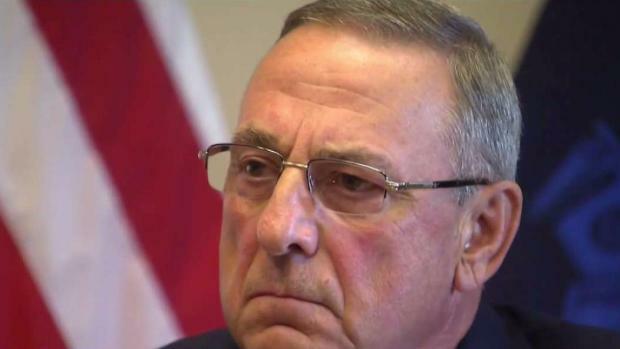 Paul LePage is suggesting he distributes inaccurate stories to mislead the "stupid" press. Maine's governor is lashing out at media reports he planned to leave the state during a budget impasse, and he suggested he makes up stories to mislead reporters. Republican Gov. Paul LePage criticized the news media for reporting that he planned to leave the state while state government is shut down. The news stories were based on LePage's comments to two Republican senators. His office described the reports as "fake news." LePage told WGAN-AM on Thursday: "I just love to sit in my office and make up ways so they'll write these stupid stories because they are just so stupid, it's awful." As state employees in Maine wonder when they will be going back to work, gov. Paul LePage is planning to leave the state for 10 or more days. He also characterized the Maine media as "vile," "inaccurate" and "useless." He says "the sooner the print press goes away, the better society will be." 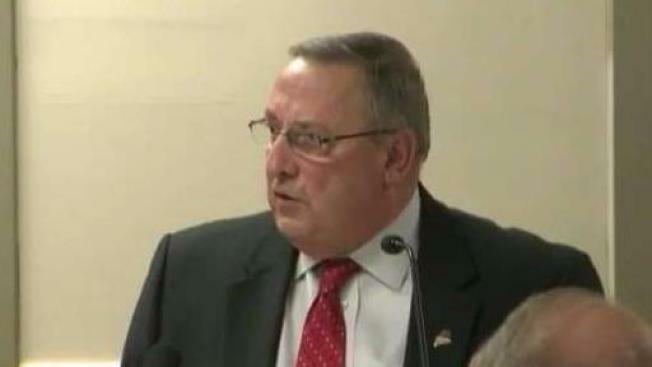 The Bangor Daily News posted a voicemail on its website Thursday that LePage reportedly left for a state lawmaker that appears to contradict the governor's statement that he never said he was planning to leave the state. "I'm heading out of town for about 10 days and I'd like to speak with you before I leave," LePage said in the voicemail left for GOP state Sen. Roger Katz. "So could you give me a call, please?" After 6 p.m. Thursday, however, a post on LePage's Facebook page continued to deny that the governor gave inaccurate information. "Over this past weekend, during budget negotiations, Governor LePage was attempting to get Senators to return his call during the midst of the negotiations. He wanted to make it clear when speaking with folks that he would not sign a budget which increased taxes on the Maine people and small businesses," the post read. "When media contacted the Governor's office regarding a vacation the office was 100% accurate and clear that the Governor was not taking a vacation."